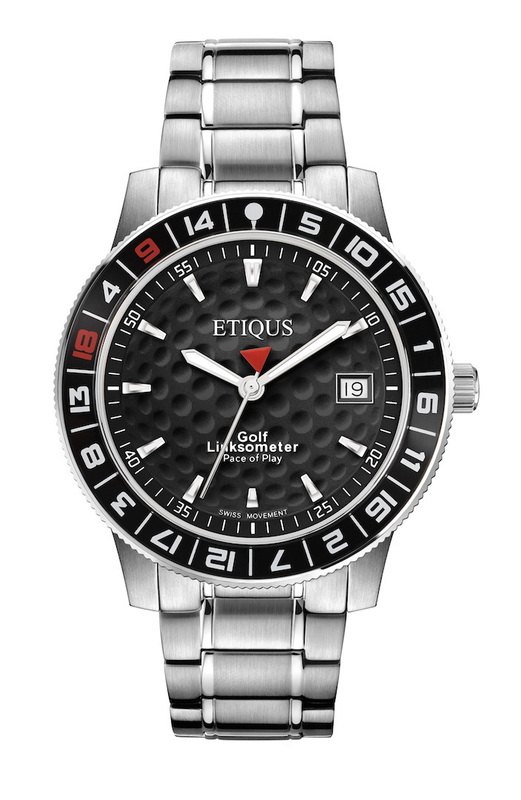 Well, if you didn't already know, Etiqus make timepieces exclusively for golfers. It's about time someone did, right? 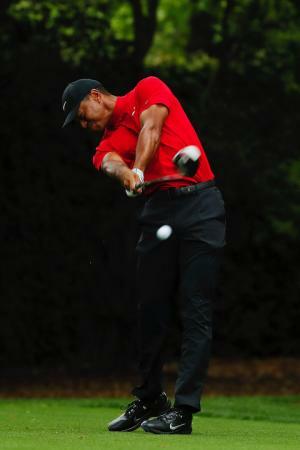 WHAT MAKES IT A WATCH FOR GOLFERS? 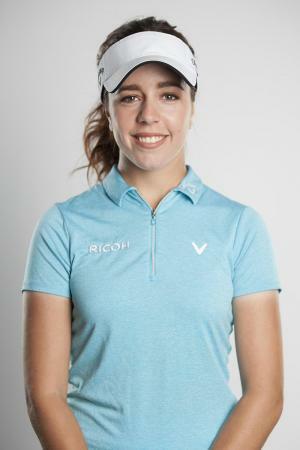 - The Etiqus brand is founded on the principles of golfing etiquette and is committed to preserving the spirit of the game for future generations. 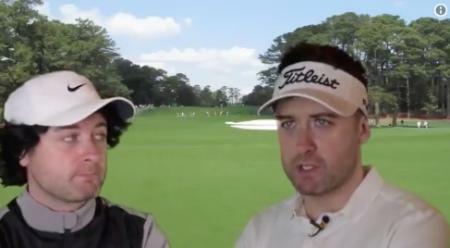 Wearing an Etiqus watch says you're proud to be a GolfPunk. 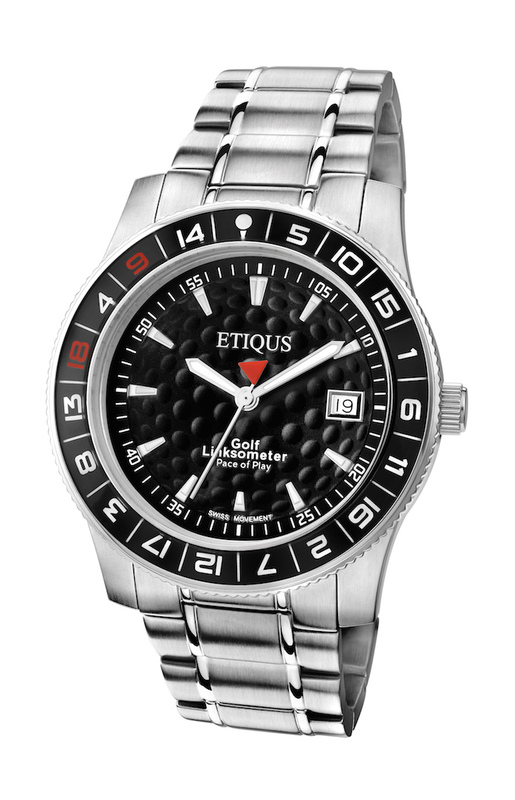 - Many Etiqus timepieces feature the Butler Bezel, inspired by the R&A's Pace Of Play Guidelines. If you want to wear the watch when you're playing, the Bezel allows you to keep an eye on the pace of play to the requisite three hours 50 minutes for 18 holes. 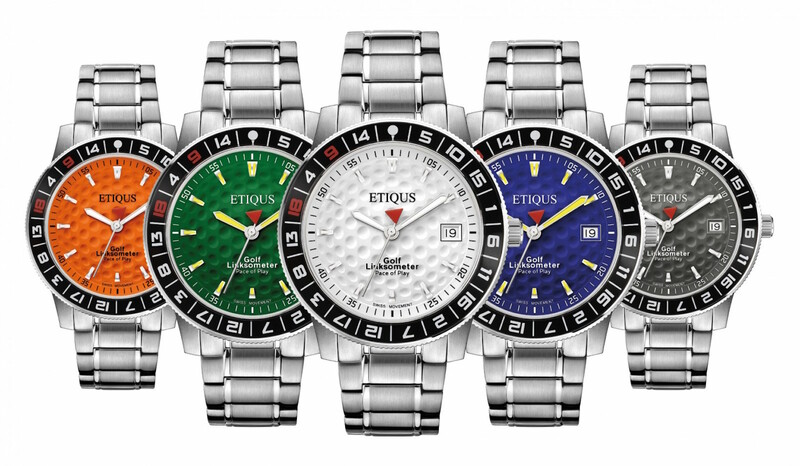 - Etiqus watches feature Swiss made movements. - The glass face is crafted from Sapphire Crystal which is virtually scratch proof. Which is just as well for us clumsy clots who sail a bit too close to the pavement after a couple of post golf liveners. - 3D Golf Ball effect dial with applied NON-luminous inlaid hour markers. - Swiss Quartz big date movement and rotating ratchet bezel with Golf Linksometer markings. - Sport Tour will be available in Summer White, Night Black and Auld Grey which already feature within the current range, as well as a new Iberian Orange and special edition European Blue and Georgia Green versions. - Fancy gift box also. - Prices range from £279 to £299. HOW DOES IT MAKE YOU FEEL WHEN YOU'RE WEARING IT? - It's reassuringly heavy which I like in my watches. Makes me feel like a fleet-of-foot GolfPunk hell-bent on breaking necks and cashing checks. While wearing a nice new watch. AM I RIGHT IN THINKING THIS WOULD BE A PERFECT SUGGESTION TO MY DEAREST FOR A CHRISTMAS PRESENT? - You are indeed correct, sir. Or madam. For Christmas delivery, orders should be placed before December 18th. Orders which have been purchased as a gift for Xmas will have the standard 14 day customer satisfaction period applied from December 25th. - Etiqus timepieces can only be bought online right here! - You should also be made aware that the online buying process is most satisfactory: Quick and easy, plus you get to write your own review if you fancy. 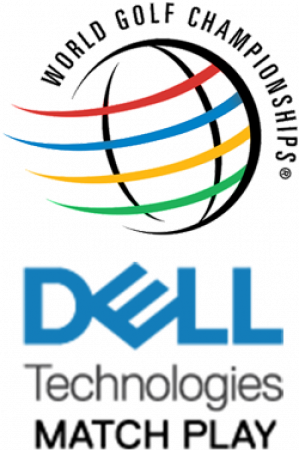 ETIQUS donates £5 from each purchase, and supports other charitable events, to raise money for The Golf Foundation, which gives children and young people the opportunity to experience golf and the life skills it has to offer (www.golf-foundation.org). ETIQUS successfully raised over £10,000 to this cause in its first year of trading.